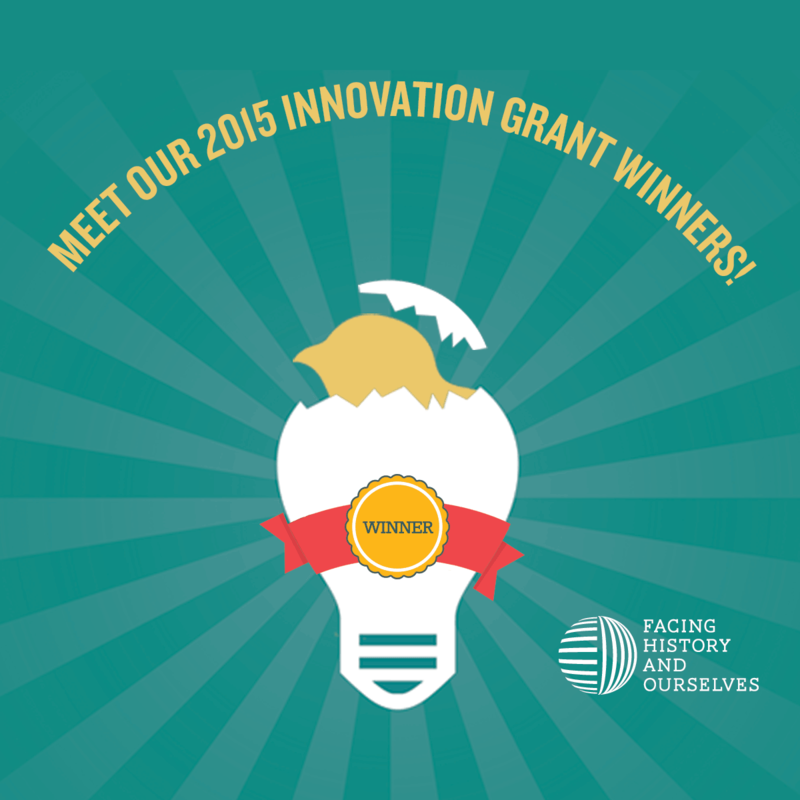 Last week Facing History announced the two grand finalists for the 2017 Margot Stern Strom Innovation Grants! 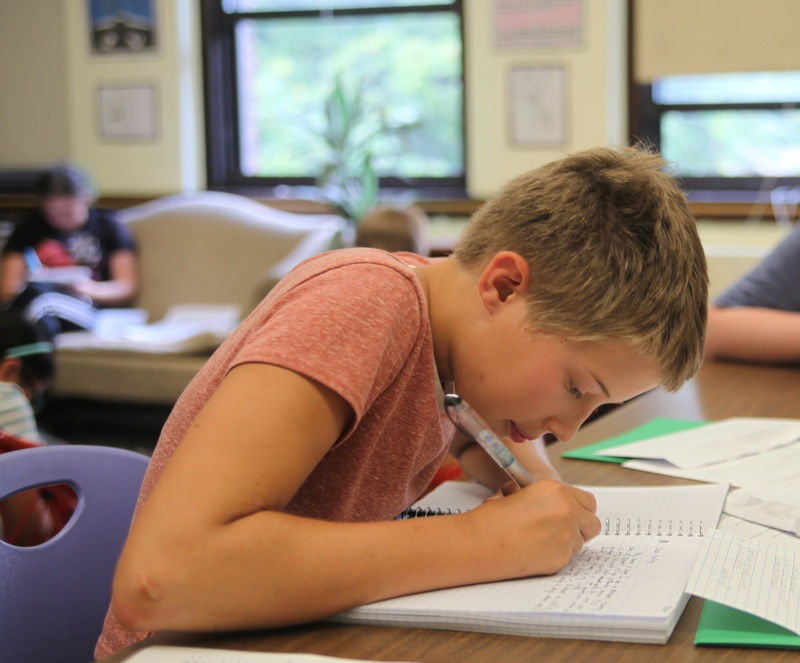 Jackson Westenskow from Aurora, Colorado and Catherine Epstein from Boston, Massachusetts will receive $2,500 to work with Facing History on promoting their lessons to teachers everywhere. Their lessons will debut this spring. 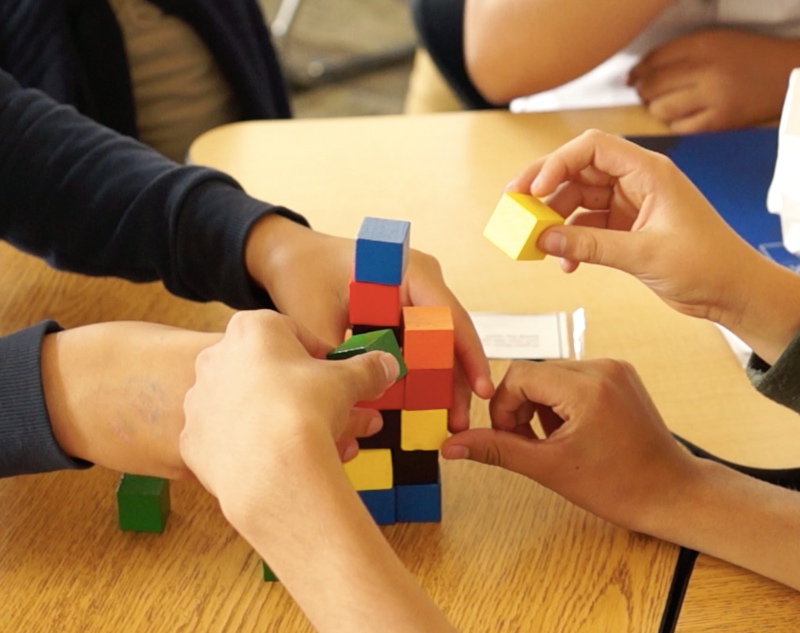 In the meantime, read how Jackson Westenskow uses an innovative game to teach hard empathy to his students. And make sure to read about Catherine Epstein's project! Facing History is excited to announce the two grand finalists for the 2017 Margot Stern Strom Innovation Grants! Out of 12 finalists, Catherine Epstein from Boston, Massachusetts and Jackson Westenskow from Aurora, Colorado were chosen to receive an additional $2,500 to work with Facing History on promoting their lessons to teachers everywhere. Their final lessons will debut this spring. In the meantime, read what Catherine has to say about how she uses letter writing to teach her students hard empathy. Make sure to read Jackson Westenskow's blog post about his project! Meet the Winners for the 2017 Margot Stern Strom Innovation Grants! We're proud to announce the 12 recipients of the 2017 Margot Stern Strom Innovation Grants! This year, we asked teachers to send us their best ideas for how to make "hard empathy" a tangible, concrete experience for young people in the classroom—and they delivered! We received 129 inspiring ideas, which made it difficult for us to choose only 12. 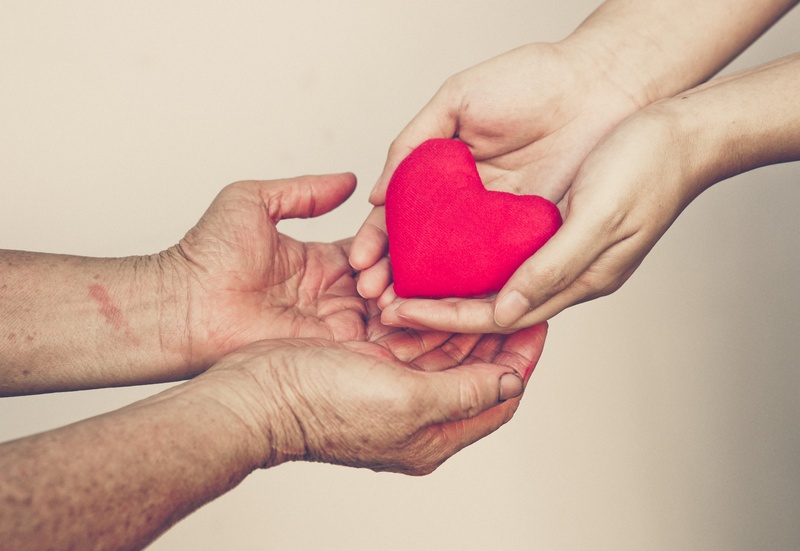 We often think of empathy as a virtue—it’s sometimes used synonymously with terms like “compassion” and “understanding.” But empathy is more complicated than that. Sometimes there’s that feel-good, tender variety that helps us connect deeply with and nurture others. Then there’s also the I feel exactly what you are feeling variety that weighs us down with feelings of unsolvable pain. How Can a Margot Stern Strom Innovation Grant Help You? Part of challenging our students is challenging ourselves as educators. That’s why Facing History is excited to announce the 2017 Margot Stern Strom Innovation Grants. This year, we’re challenging you to think about how you can bring “hard empathy” into the classroom. You could be one of 12 educators to receive $2,500 to bring your project to life. 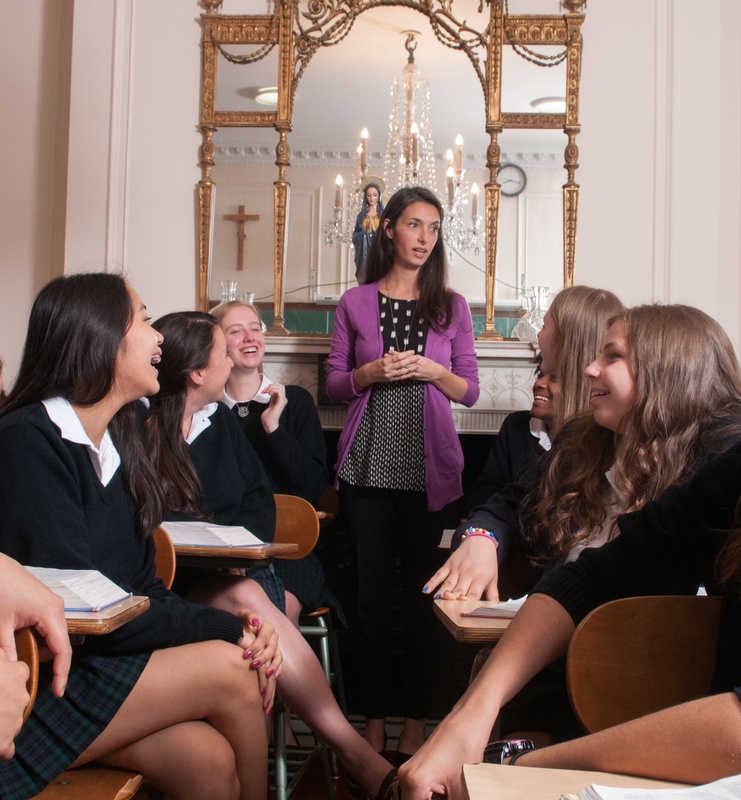 For 10 years, the Margot Stern Strom Innovation Awards have supported Facing History educators who want to bring their ideas for classroom projects to life. We’re excited to announce the chance to apply for a 2017 Margot Stern Strom Innovation Award. The 2017 awards will be based on themes generated from our upcoming global online "game for social change," Face the Future, which explores empathy and civic participation. In partnership with the Institute for the Future, this game will allow students, educators, and community members to imagine what a better future might look like in 2026. It will take place over the course of 30 hours on November 13–14, 2016. Make sure to sign up for Face the Future and stay tuned to hear the themes for the 2017 MSS Innovation Awards! In the meantime, take a look back at three previous award winners for inspiration! Facing History and Ourselves celebrates upstanders of all kinds: those who stand up to injustice, those who seek to make positive change in the world, and those who spread messages of tolerance, empathy, and knowledge. During Women’s History Month, we are cheering on young women who are doing just that. 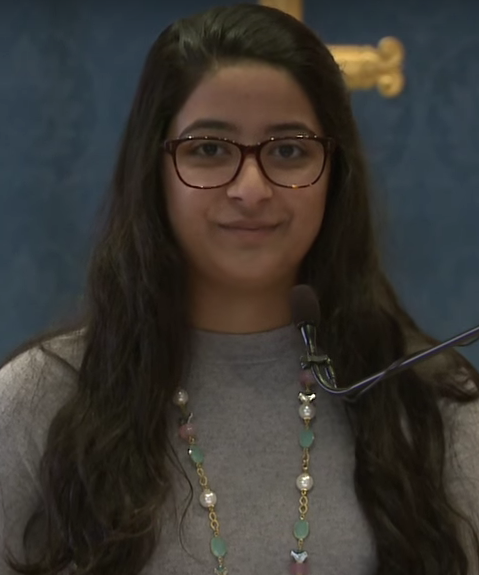 Here are three inspiring stories of young women who we have no doubt will be history-makers of the future. How do we know? Read about how they are already upstanders in their communities. 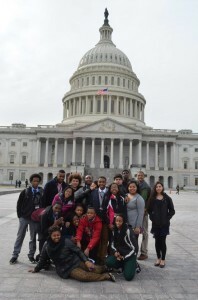 In March, the Beacon Academy Class of 2014 took a trip to Washington, D.C. with the Close Up Foundation. Over the course of four days, 19 students from the class of 2014 had the opportunity to explore the most important sights in the city – places that gave us the chance to think, reflect, and learn about the United States’ democratic ideals and historical realities.